Tia lives is Nevada with her husband and two cats. She is also going to have a baby boy in October. 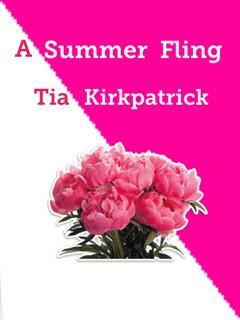 Look for more short stories from Tia in the months to come as well as some children's stories. Air Force in the fall. could last a littlle longer.